It’s Friday, it’s time to treat yourself. 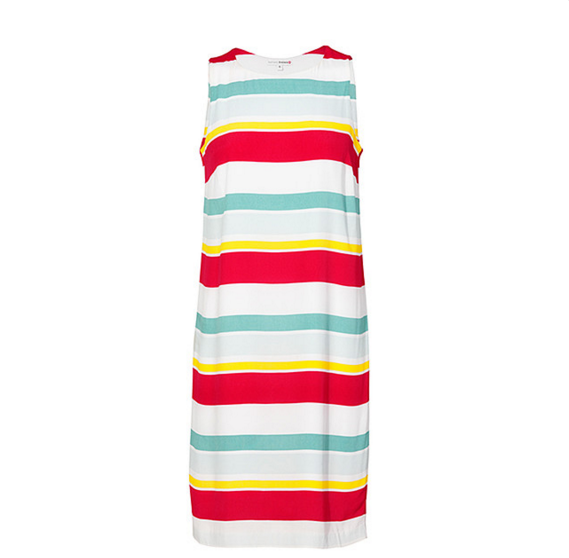 Why not reward yourself this week with a cute new summer dress. This little beauty from Target will keep you cool on those long summer days without breaking the bank. Go on, you deserve it! View and buy it here.